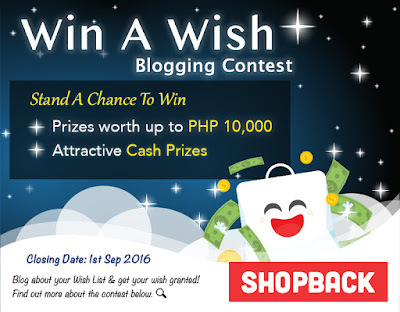 Win A Wish by SHOPBACK - May Your Wish Be Granted! Have you heard? Christmas came early as Shopback starts granting wishes mid-year! Shopback has been my go-to discount / voucher site every time I go shopping at Lazada, buying Arya's diapers. I've earned a few points and I've been saving them for the best. Anywhoo! 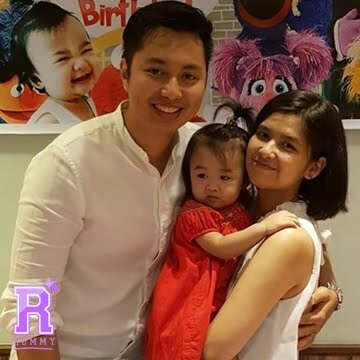 Right at this moment, Shopback launched their Win A Wish Blogging contest, where bloggers can simply blog about their #UnliWish from Shopback's partner stores and there's a huge chance that our fairy friends from Shopback might actually get your wish granted. Cool eh? Please send some fairy dust over here! 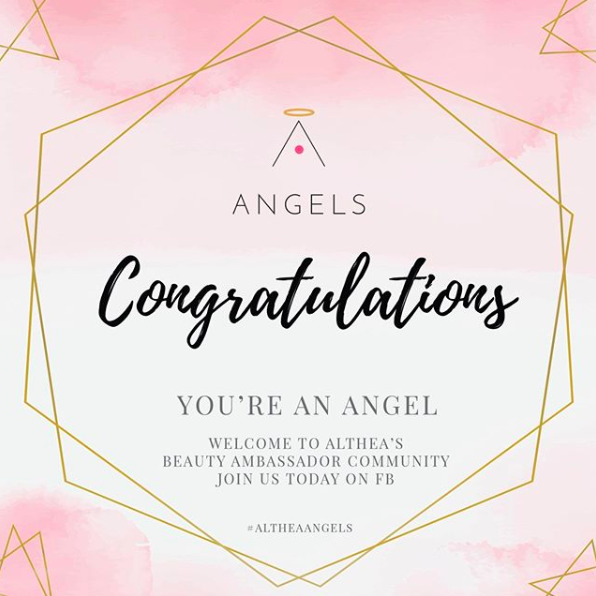 I'm pretty sure you'll be drooling rainbows once you find out how extensive and ahh-maa-zing their store partners are...coz, I honestly did! Snap! Snap! Snap! I am actually entering myself, because, Hello?! Who wouldn't want a wish granted? Oh, and by the way, you can list as many wishes as you like. I'm turning 26 in a few months and Christmas will be here too so I'm really crossing my fingers on this one. I honestly couldn't finish my list but fortunately I managed to lower it down to 5. Ha! So, people, wish away! Whew! That was a lot of wishes already! Don't waste our time reading my list! Go make your own already! 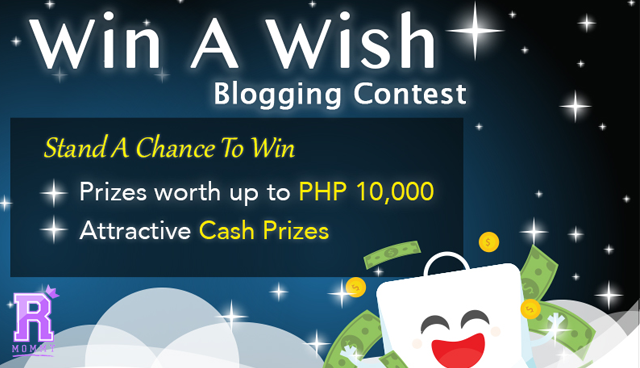 Click this to head on to the full mechanics of Shopback's blogging contest. May the force be with you and may the odds be ever in your favor! 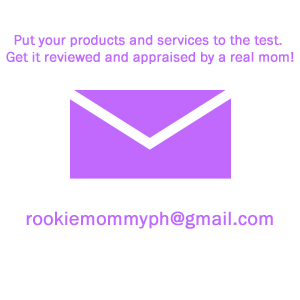 Rookie Mommy PH - What are you still doing here?! Goooo! NOW!